The Highlander has become one of the best family machines on the market. 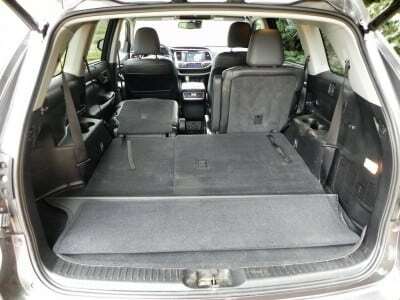 Its ergonomics and design are geared entirely towards hauling family around in sure-footed comfort. 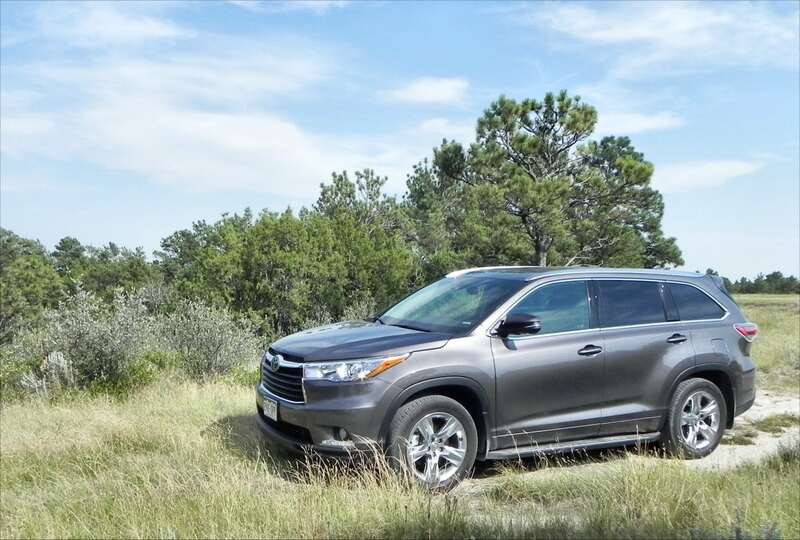 This family-oriented focus from the get-go makes the 2015 Highlander a top choice in the segment. 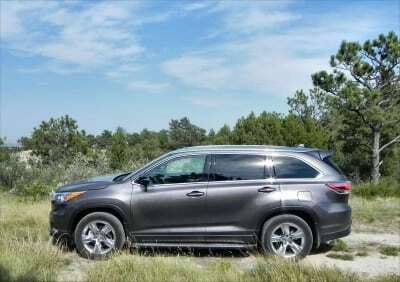 When we drove the Highlander last year, we called it the “ultimate family crossover.” The Highlander is essentially unchanged for 2015, but there was little we could fault it for last year, so change was not needed. For us, though, the major difference was in packaging differences. 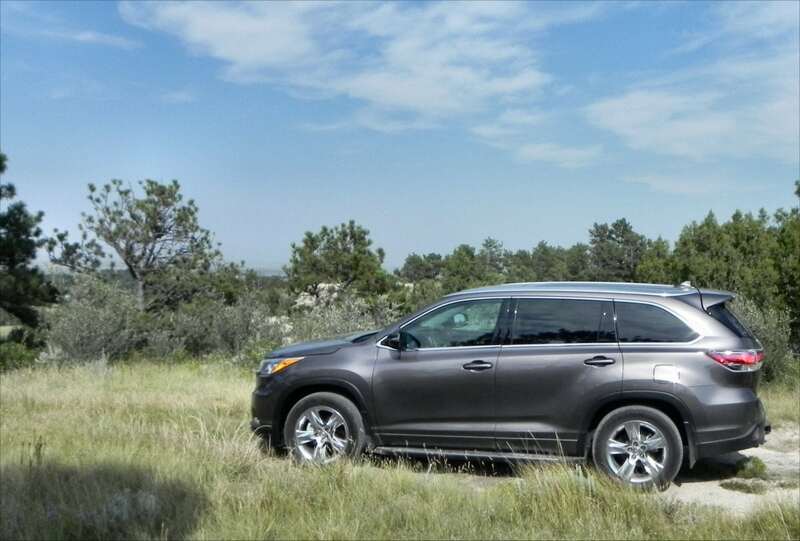 Last year, we drove a more modest XLE and loved it for its value. 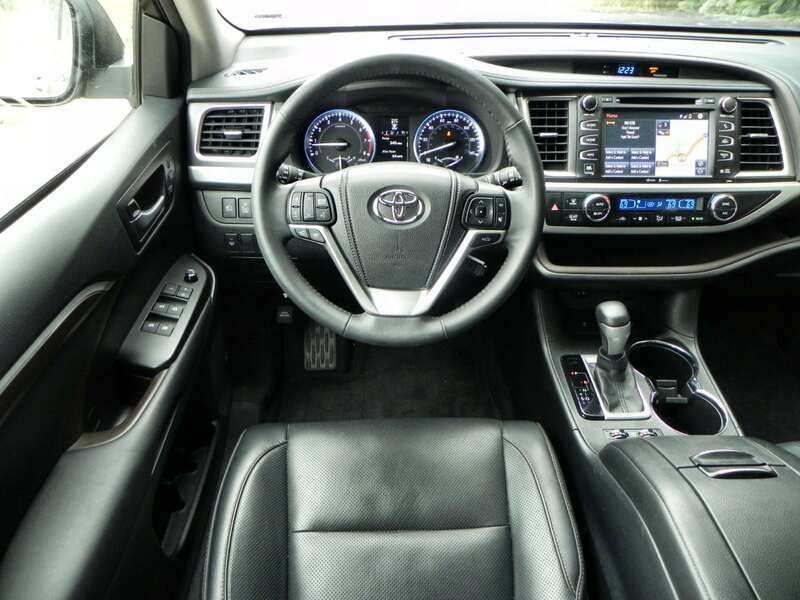 This year, we drove a much more posh Limited model, which added a lot of interior refinement and upscale options. Outside of the amenities, though, the two are very comparable in terms of family ergonomics and both are podium finishers in that regard. The 2015 Toyota Highlander is a three-row midsize crossover with five trim levels and seating for up to eight passengers in most configurations. 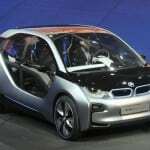 A hybrid option is also available. 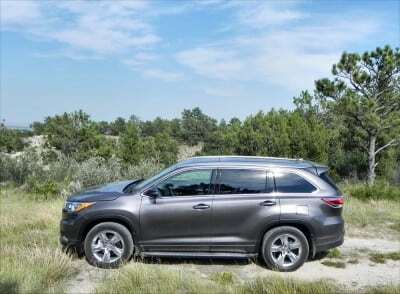 The base engine is a 2.7-liter four-cylinder that outputs 185 horsepower and 184 pound-feet of torque through a six-speed automatic transmission. 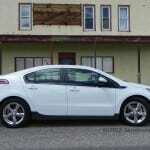 This powertrain offers 22 mpg combined and is front-wheel drive only. 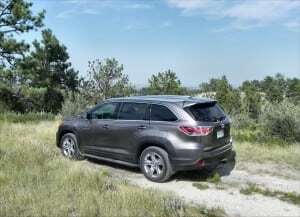 The upgrade engine, standard on most mid- and upper trim levels, is a much more capable 3.5-liter V6 mated to a six-speed automatic in front-wheel or all-wheel drive. This produces 270 horses and 248 lb-ft of torque. For the upgrade, not much fuel economy is sacrificed as the FWD Highlander with this engine is EPA rated at 21 mpg combined (19 mpg city, 25 mpg highway). 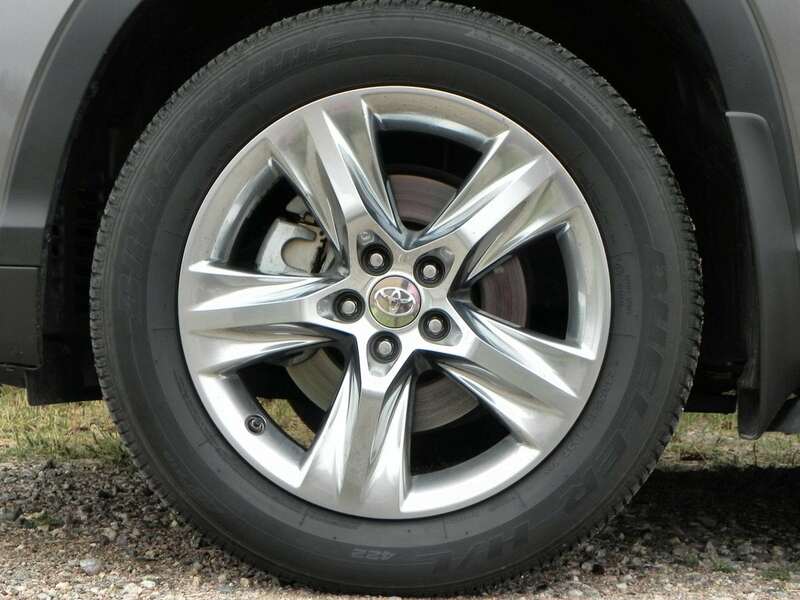 The AWD lowers that to 20 mpg (18/24). 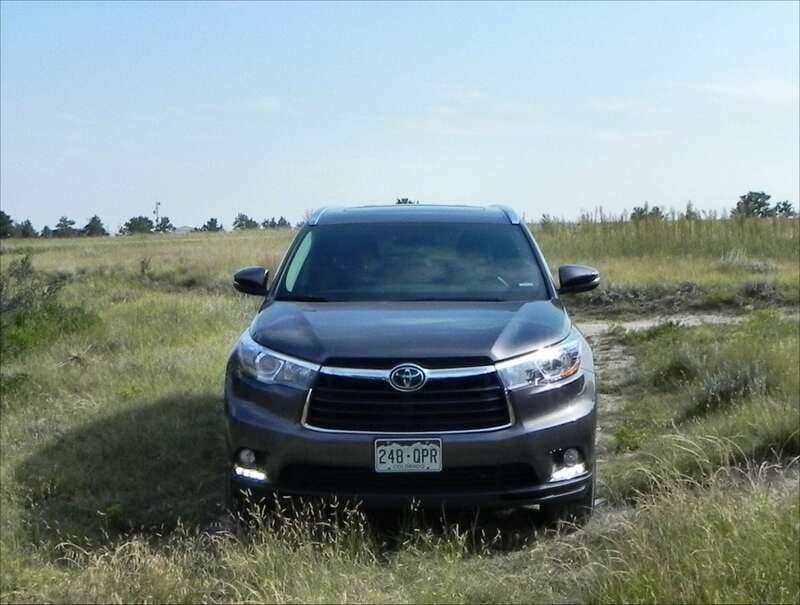 Our test of a Highlander Limited V6 AWD netted similar results to the expected EPA numbers, adjusted for our high altitude. The V6 can tow up to 2,000 pounds when properly equipped in most packages with the Limited as we drove it having an upgraded radiator, oil cooler, and alternator making it capable of towing up to 5,000 pounds. 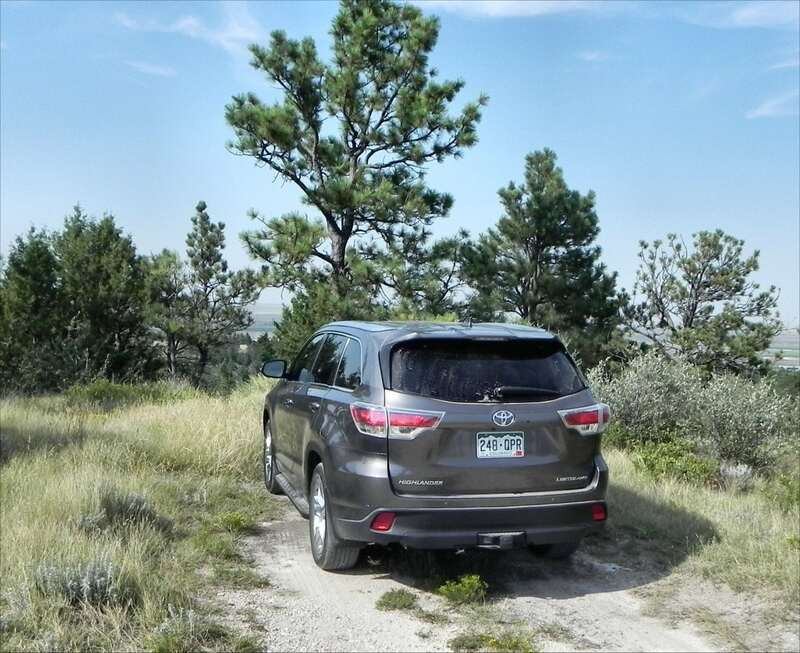 Doors for the Highlander open wide – nearly parallel to the body – and are both wide and tall to offer easy entry and egress. Sills are short and even small children will find it easy to climb in on their own and get into their seats. Child safety features abound in the second and third rows, of course, as do other optional features like built-in window shades (a very nice touch) and a pop-up tray with drink holders between the second row seats if the pilot seats are opted for. Seat folding and shifting for getting in and out or adding cargo space is simple and without fuss. When all seats are folded, the 2015 Toyota Highlander offers a huge amount of cargo space and the height-adjustable power liftgate option means never having to hold the back door down when opening it in a low garage. 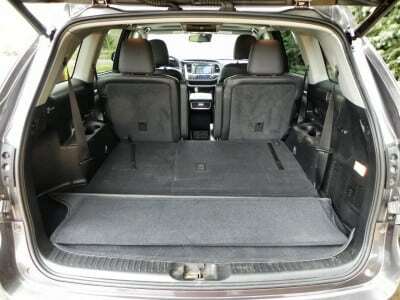 Other small touches like the placement of USB and 12V charge points, cord-handling niches and slots for devices, and tie-dows for stuff packed into the cargo area abound in the Highlander. These touches add up to very thoughtful design and everyday usability. 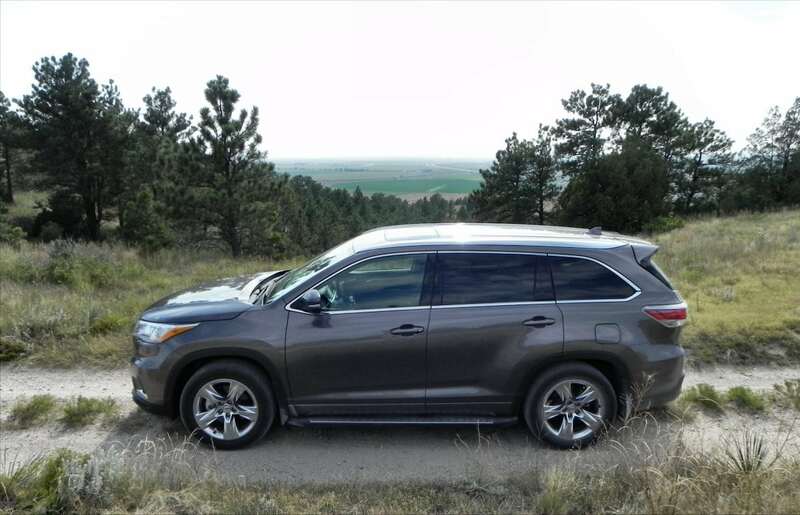 The 2015 Toyota Highlander is all about getting around with the family on trips both short and long. 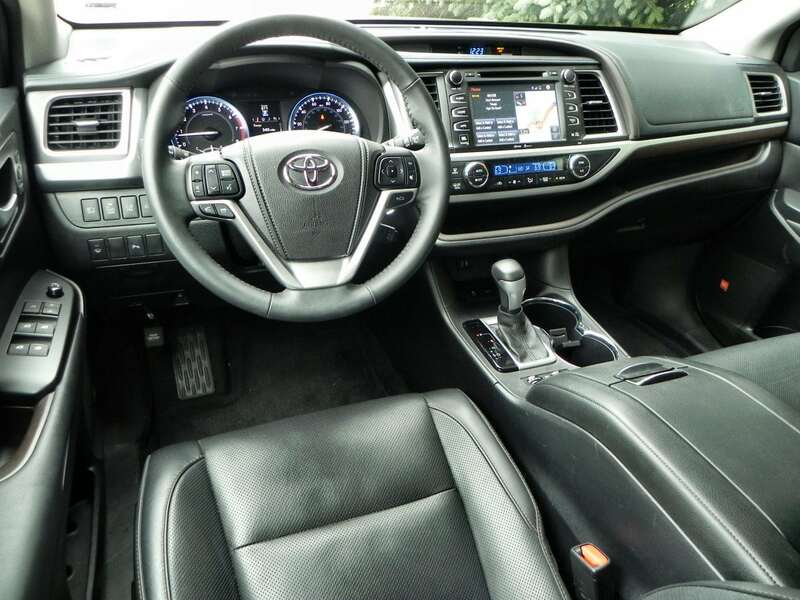 Ergonomics inside are geared entirely towards that goal. 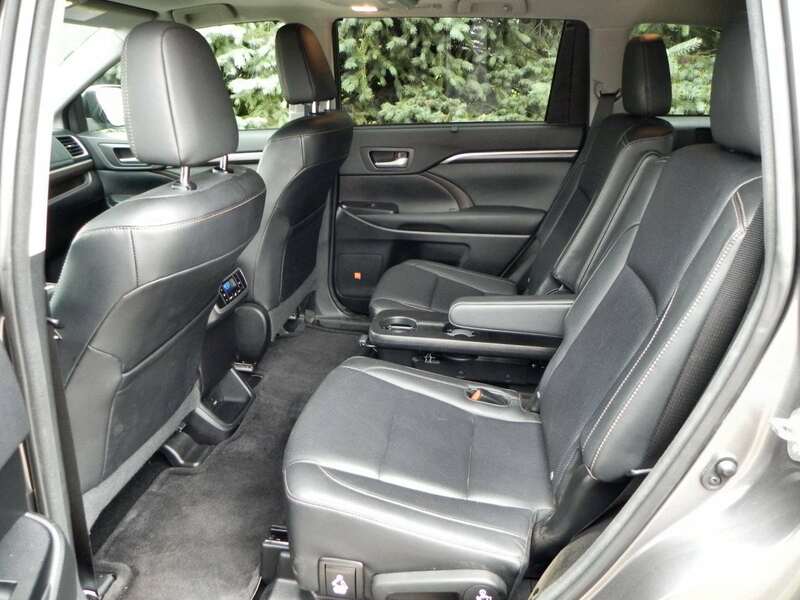 We like the high seating position and “big truck” feeling that the Highlander gives the driver while at the same time offering car-like handling and agility in everyday driving around town and on the highway. 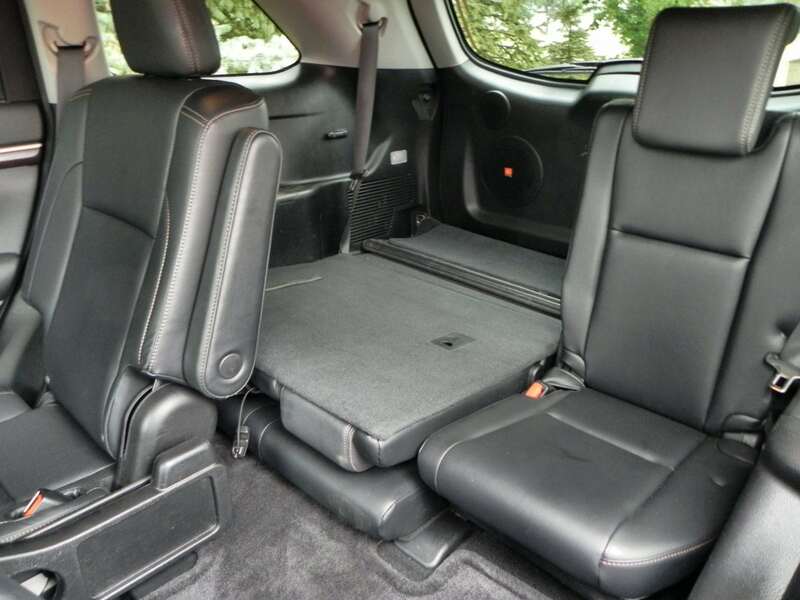 It’s a very confident vehicle to drive. 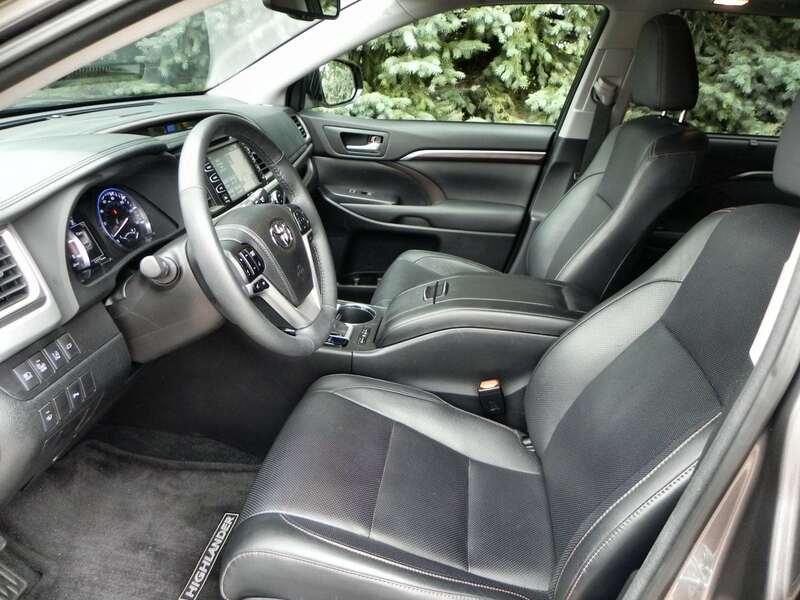 The interior is quiet and comfortable when on the road, with a soft ride that isn’t mushy. 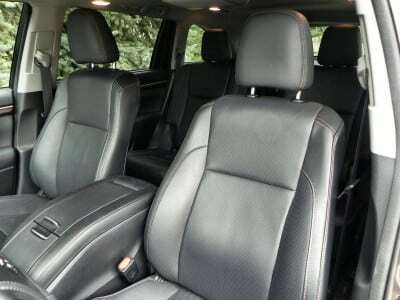 Our test model included the optional rear seat entertainment system ($1,810), which was a real hit with the kids. 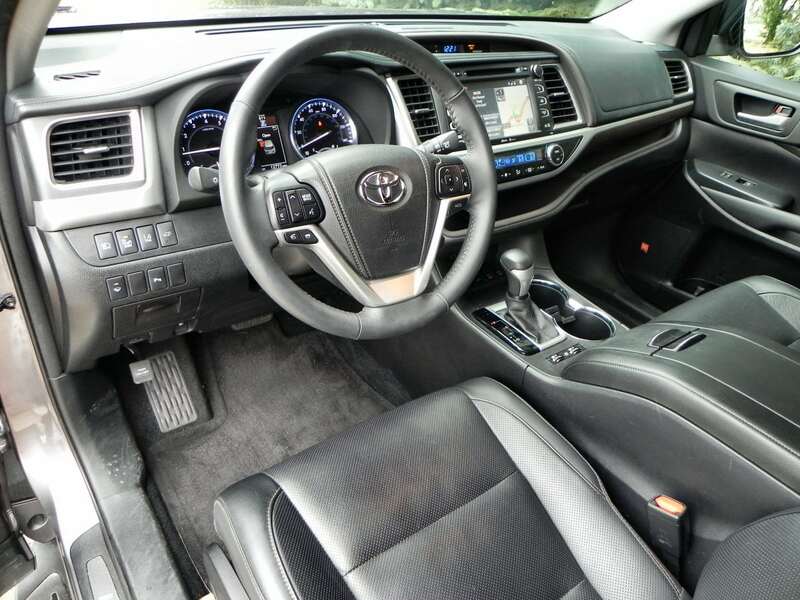 We also had the Driver Technology Package ($1,400), which adds a lot of convenience and safety features to include pre-collision and SafetyNet as well as lane departure. 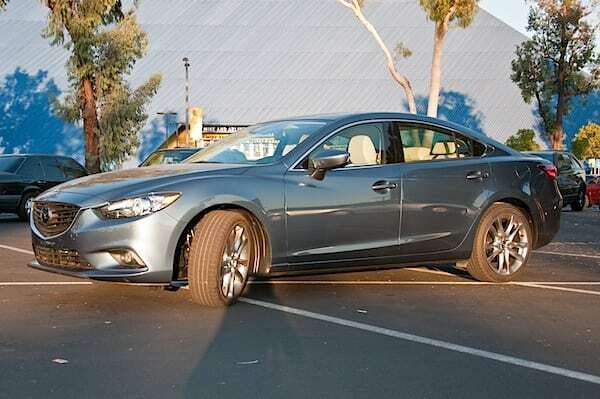 It also included adaptive cruise control, though we were not impressed with its jerky, over-reactive function. There is no shortage of competition in the midsize crossover segment. The Ford Flex is a great choice if you need an adult-ready third row. The fun-driving Mazda CX-9 is a solid choice as well, having a high fun factor and great interior. The Hyundai Santa Fe is a bit smaller, but well worth considering as well for its value-oriented design. 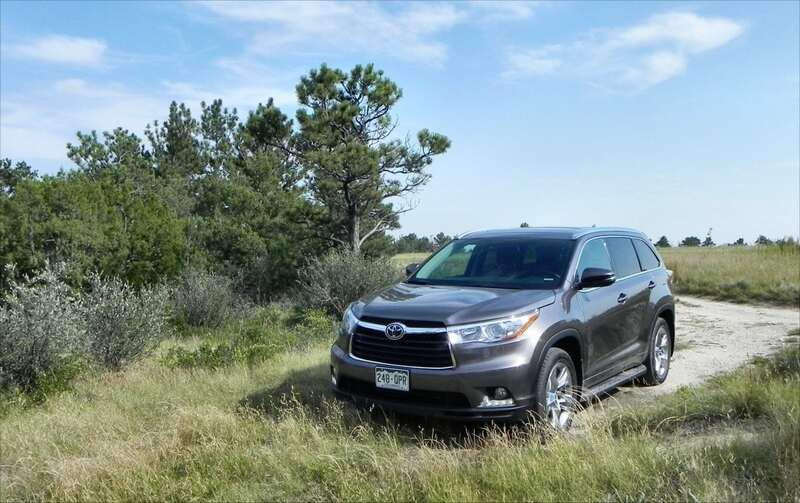 The Highlander is definitely a better choice over the Toyota 4Runner as a family hauler. 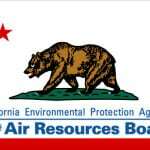 Great fuel economy for the vehicle’s size. 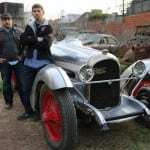 Four-cylinder engine is underpowered and not efficient. 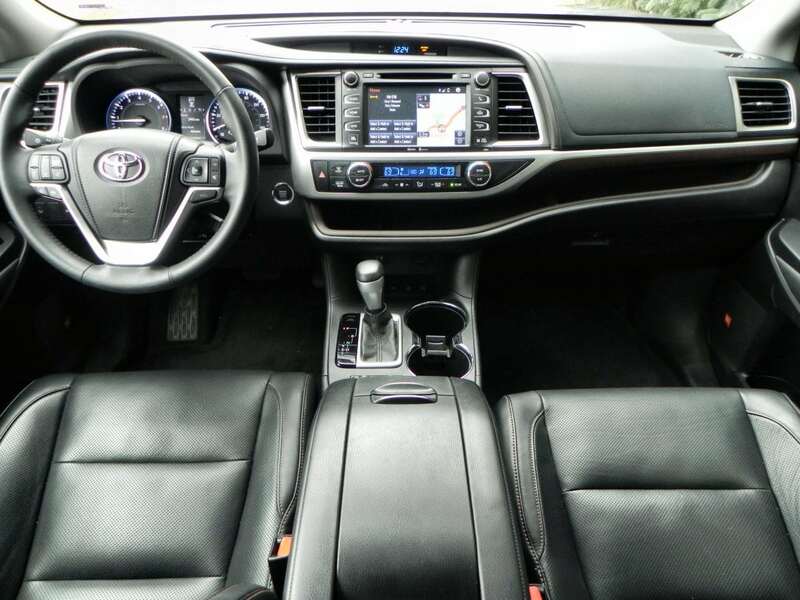 Price can get high with add-ons. We really like the 2015 Highlander overall and it’s a top pick on our list of family vehicles. It’s right-sized, well-balanced, and very ergonomic in daily use. The 2015 Toyota Highlander has everything a family could want in a crossover. The Highlander was a manufacturer’s press loan for about a week. During that time, mixed driving with various passenger loads was undertaken.